Nicolas Winding Refn, the Danish director, screenwriter and producer, is to join Nils Leonard as jury co-chair for the inaugural Brand Film Festival London. Launched by PRWeek and sister title Campaign, the Brand Film Festival celebrates brand storytelling and takes place on 5 April in Bethnal Green, east London. The festival will showcase the best branded content films in Europe and honour the agencies, brands, film-makers and storytellers behind them. 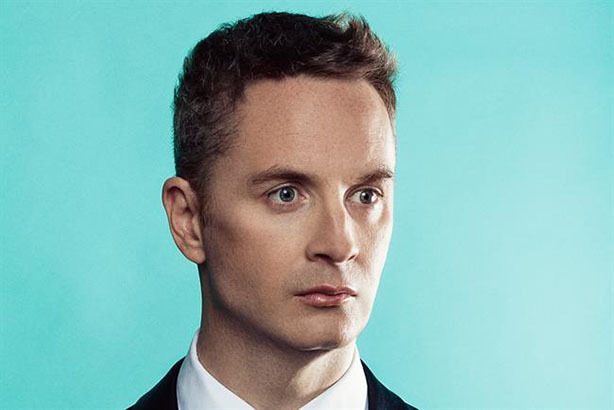 Refn, who was invited to co-chair the judging panel by Leonard, said: "Brands need to build a closer relationship with entertainment and the arts. I hope this festival will provide the inspiration to explore more creative ways for brands to tell stories and connect with audiences." Leonard said he had wanted to get Refn on board as a way of drawing the industry’s attention to new ways to partner with brands. "For me, the BFF is about the worlds of brand and entertainment coming together in a meaningful way. So to not have a figure from the entertainment world join the fray felt wrong," Leonard said. "I’m chuffed to partner NWR to lead this festival and to set a standard in one of the most progressive areas of our industry. "Nicolas is without a doubt one of the world’s most talented filmmakers, and his partnership with Stink, one of the most progressive production houses is in perfect tune with the direction of this festival. He is a brave and modern talent, all of the values we’re hoping to see in the work. "There are no barriers to the scale, ambition and originality of what we can partner brands to create now. Nicolas joining the fray to help select the most powerful, modern work is testament to that."